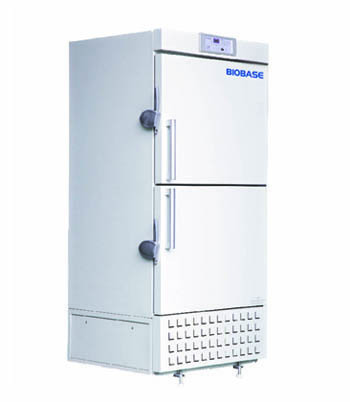 Detail Produk "-40℃ Low Temperature Freezer-Vertical Type(2 doors)"
Two rooms design is suitable for storing multi kinds of samples that need different temperature, or some samples that need separate storage. This type of freezers has independent temperature control to help you save both room and power. 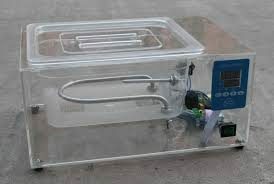 BIOBASE always try to supply environment friendly products and economical& practical technologies to customers.